KMazing – In May 2018, the South Korean government made an amendment to the registration of conscripts, reducing the maximum age for military registration from 30 to 28 years. Therefore, male celebrities born in 1989 must register for the military service immediately such as Yoon Doojoon, CN Yong Yong Hwa, and Jo Kwon. In 2019, stars that are born in 1990 must prepare themselves to enroll in military service. The following are 7 K-Pop idols who will carry out the military conscription order in 2019. 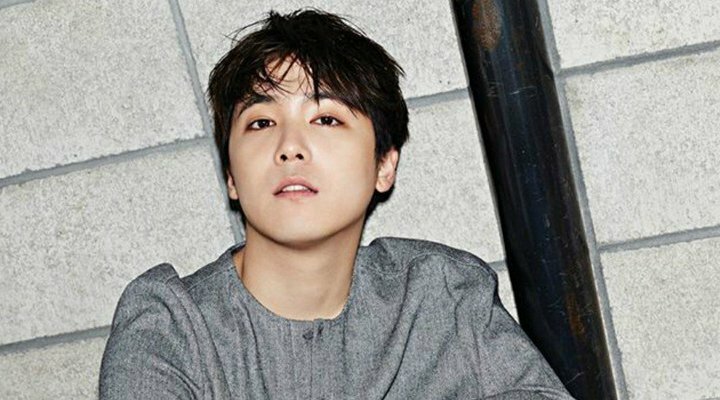 After starting his career as a child actor in 2002 through “Magic Kid Masuri,” Lee Hong Ki made his debut as a member of FT-ISLAND in 2007. The vocalist also appeared in lots of dramas such as “You’re Beautiful” and “Hwayugi.” But in 2019, Hongki must be taking his hiatus time and carry out the military service. While another boy group only need to let one or two of their members to military service, HIGHLIGHT is a group that gas to let almost all their members go to the army. Following Yoon Doojoon who joined the military last year, Yang Yoseob became the next member to take up the military service. In October, Around Us Entertainment announced that Yang Yoseob would register on January 24, 2019, as a police officer, after applying and completing the interview. Another member from HIGHLIGHT, Lee Gikwang also applied to become conscription police officer along with Yang Yoseob in January 2019 which was accepted in the 363rd recruitment badge. After Taecyeon, Jun.K and Woo Young who were recently in charge of carrying out their military service in 2018. 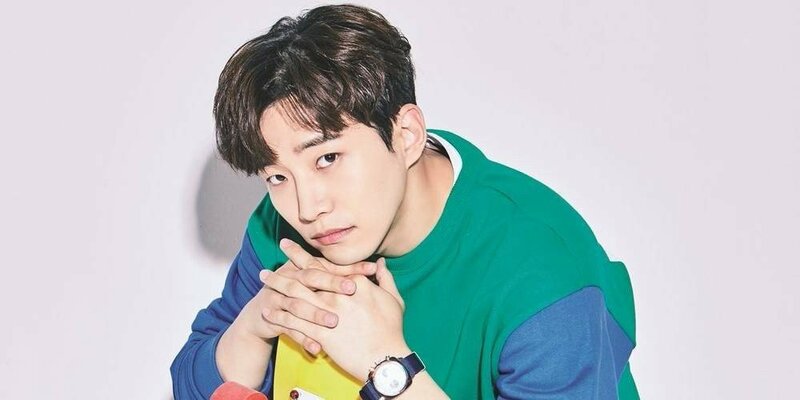 2PM boygroup actor and idol Lee Junho will also follow his hyungs to carry out military service, given his age will be 29 in January 2019. Coinciding with Junho, 2PM’s youngest member also had to carry out his military service in 2019. 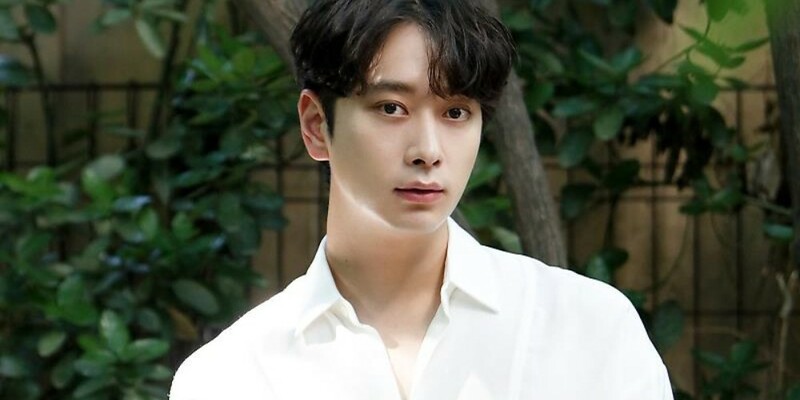 Chansung first debuted as an actor in the sitcom “Unstoppable Highkick” in 2007 before debuting as a member of 2PM two years later. He is becoming more famous after starring in the role of Go Gwi Nam in the popular drama “What Wrong with Secretary Kim” where he was praised for his acting skill. 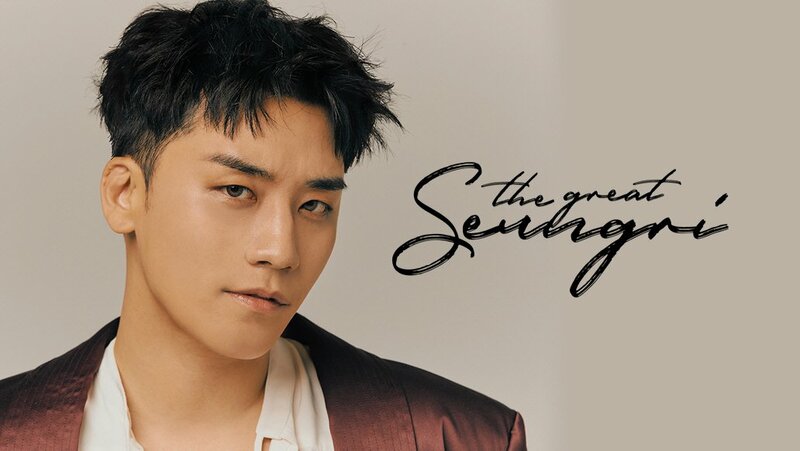 Seungri is BIGBANG’s youngest member. At present, all members of BIGBANG except Seungri are in the military. Along with notifying the date of Daesung’s conscription, the agency that oversees BIGBANG, YG Entertainment also revealed that the singer and entrepreneur will register for military service in early 2019 as soon as his promotion and world concert scheduled are finished. A boy group that recently released the album Don’t Mess Up My Tempo, seems have to be making their fans to miss one of their members. Because, as the oldest member of EXO, Xiumin will be the first member to go on his mandatory military service in 2019.